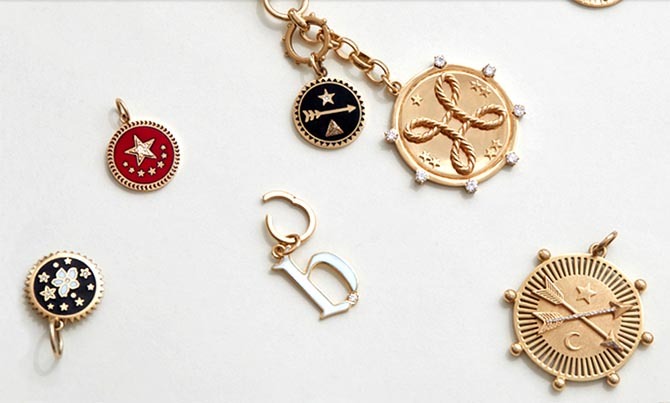 The fall is in full swing which means there is all kinds of jewelry news. The prestigious GEM Awards nominees in the Design and Retail Excellence categories were announced. Harry Winston threw an elegant bash for its New York collection. Foundrae’s pop in Paris will include yoga classes. French designer Victoire de Castellane spoke about the approach she has had to jewelry for 20-years at Dior. 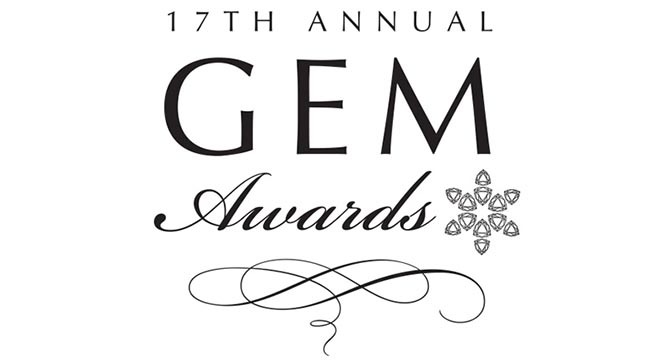 From National Jeweler—Jewelers of America has announced the nominees for the 2019 Gem Awards, the annual upscale gala that recognizes top names in jewelry design, journalism and retail. 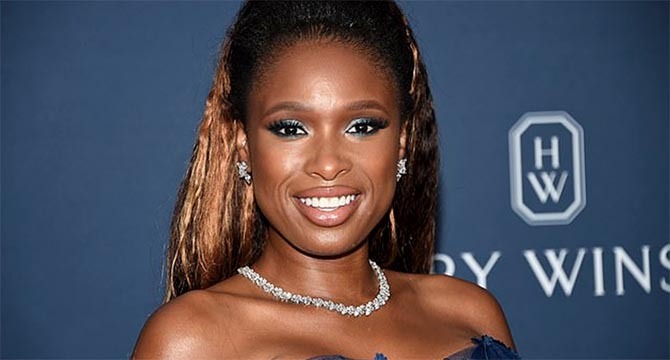 From Daily Mail—She is set to resume to her role as a mentor on NBC’s The Voice next week.But ahead of her return Jennifer Hudson made the most of her free time by attending a glitzy Harry Winston collection launch in New York on Thursday evening. 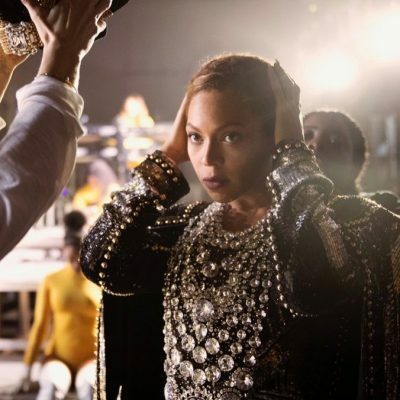 From Vogue Paris—From September 22 to November 22, New York designer Beth Bugdaycay is setting up a jewelry pop-up at Mad Lords in Paris for her jewelry label, Foundrae. Incorporating themes of luxury and wellness, the oasis provides customers with an opportunity to shop the newest releases in both masculine and feminine jewelry as well as offering a free meditative course in participation with Le Tigre Yoga Club. From Telegraph—Seismic changes rarely occur in the jewellery world. Material values are so high and the risks so great that houses are crippled by conservatism, averse to trying anything different that may lose clients or affect revenue. Knowing this, it’s easy to see why, for decades, the ‘safe’ white diamond reigned supreme, with emeralds, rubies and sapphires getting the occasional look-in. 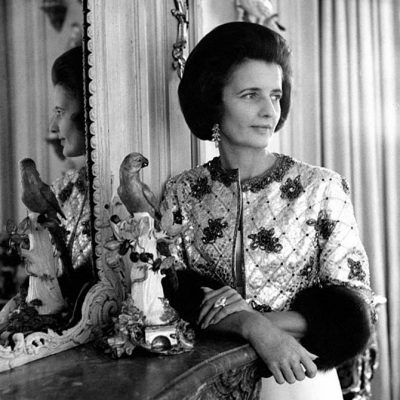 So the appointment in 1998 of Victoire de Castellane to the newly created position of creative director of fine jewellery at Dior was risky.